Stars Wars storms into The Scholastic Store and Book Giveaway | DaDa Rocks! The Scholastic Store is hosting a Stars Wars event on Saturday, October 23 from 1-5pm. Kids of all ages (and their parents) can hang out with Star Wars Storm Troopers and maybe even a member of the Droid Detachment! There will be classes for young paduwans and a chance to win a copy of the new book, Millennium Falcon. Scholastic Store has some pretty awesome events coming up and usually they’re free, check the calendar here. While not everyone can make it to the store Saturday for this awesome party – Scholastic is blasting off with a rad giveaway for anyone in the US to win. I’ve been reading these books (well not Millennium Falcon I’ve put that away since its pretty awesome and sooo not a toddler book, and I really like it myself.) to my kiddo. Its great to connect to something so Daddy – I grew up on Star Wars having an alphabet book that could use the word Droid is pretty cool! 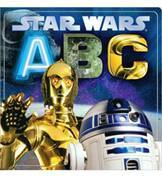 Star Wars: ABC is an alphabetical adventure through the imaginative and intergalactic world of Star Wars featuring the names and images of the most popular characters, droids, spaceships, and creatures in this galaxy far, far away. Ages 0+, $12.99. A perfect introduction to the Star Wars universe, this board book features the names and images of the most iconic spaceships coupled with simple text, as the Millennium Falcon, TIE Fighters, and X-Wings blast across outer space. Designed for the young Jedi-in-training, Star Wars: Spaceships will take children to a galaxy far, far away…into an epic story that was a defining moment for many of today’s parents. The Force is strong with this book. Ages 4+, $7.99. For older STAR WARS fans, this novelty format dissects the most famous ship in the galaxy section-by-section, revealing the ship’s secrets and special modifications. Includes technical notes from Han Solo as well as a detailed overview of each of the ship’s main functions. All ages. For the older Jedi, $21.99. 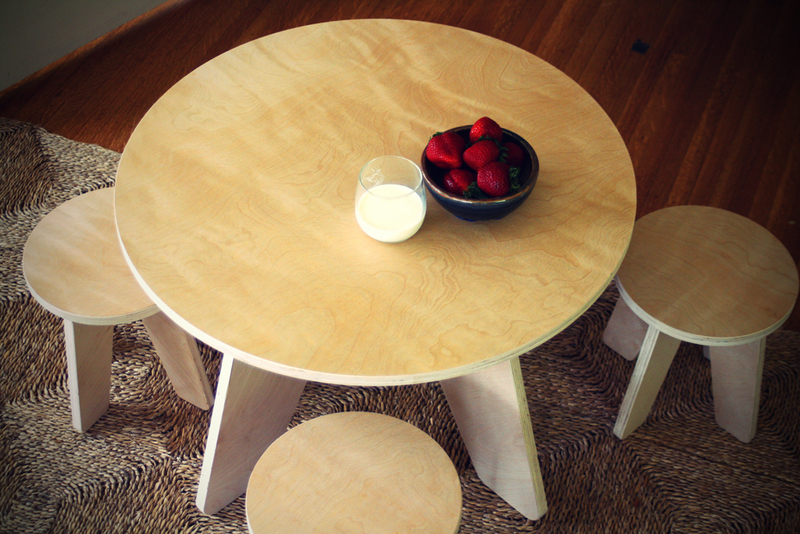 How to win it… Contest ends 11:59pm EST. October 28, 2010. 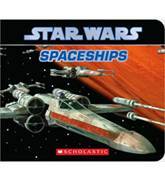 @scholasticstore #starwars @dadarocks – http://bit.ly/9XBdg4 and you must also comment with the link to your twitter message. Disclaimer: The Scholastic Store for the prizes for the raffle. My favorite character is definitely R2-D2. Is there anything that droid can’t do? Following you on Twitter (@TechyDad). My favorite character is Obi-wan Kenobi. The prequels and Clone Wars sagas really do him justice. I am your GFC friend! Jasper is OBSESSED with Darth Vader. (See photographic evidence here: http://superdumbsupervillain.blogspot.com/2010/09/wordless-wednesday-halloween-preview.html ) Personally, I always liked Han best. My favorite character is Qui Gon Jin, even though I’m not sure how to exactly spell his name. Would love to have him train me to be a Jedi. 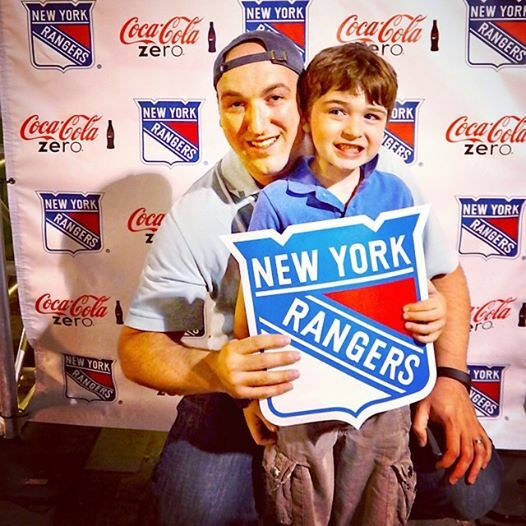 My son’s fave Star Wars characters are Darth Vader and Captain Rex. He is absolutely obsessed (and only 8 years old) with Star Wars, so I really want to win this for him! I already Liked u on facebook! Crap, missed it. But great giveaway! Congrats you’ve won the books!